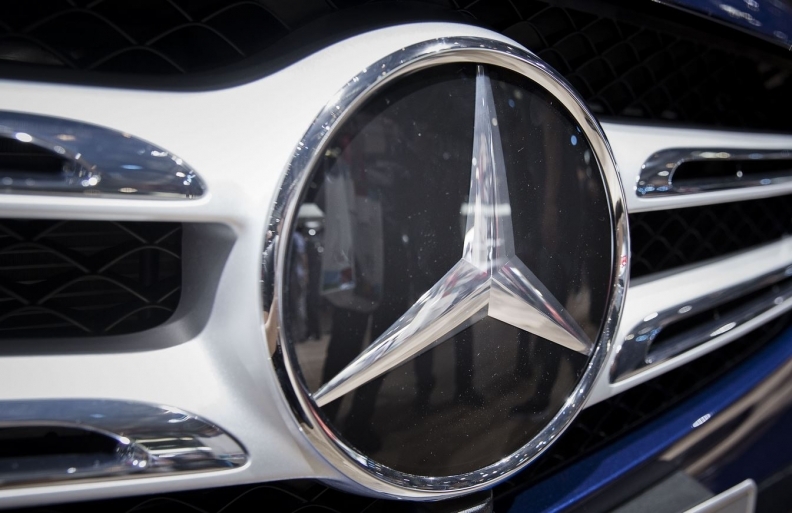 BEIJING -- German luxury carmaker Mercedes-Benz on Monday said it would offer discounts on cars imported into China from the United States until March 31 after Beijing suspended additional tariffs on U.S.-made cars. Prices of four models were cut by between 36,000 yuan ($5,219.96) and 135,000 yuan, the Daimler-owned company said on its microblog. Tesla said on Friday it had cut prices on its Model S and Model X vehicles in China after China's tariff reduction. Mercedes competitor BMW AG said it welcomes the temporary reduction of tariffs on vehicles imported to China from the United States, adding it is in talks with partners in China how to respond. The financial impact by fees in China for cars imported from the United States is expected to amount to almost 300 million euros ($338 million) for the BMW in 2018, the company has said.